What Is A Superfood And Are They Really Any Good For You? We live in a world where the concept of being healthy is becoming more and more confusing. One minute a certain food is healthy, and the next moment you have to avoid it at all costs. Unless you’re sitting on your phone all day and refreshing all of the news sites, there’s just no way of keeping track of these foodie trends. However, there is one trend that has now been bashed around for many years. The idea of a “superfood” is something that we’ve all heard of, but what is a superfood and are they really any good for you? To understand whether they are good for us or not, we need to understand what a superfood is. These superfoods are the foods in our lives that are said to be filled with all of the nutrients we need to survive and thrive. While there is no set criteria when it comes to naming these foods as superfoods, there are normally fruits and vegetables that are just full of goodness. Examples of superfoods include blueberries, sweet potato, kale, salmon, and acai. Are they really any good for you? Of course, they are called superfoods for a reason, so it’s hard to deny the fact that these foods are good for you. They have all been proven to contain all kinds of nutrients and vitamins, and these are undeniable. After all, you just need to run a few tests to discover that this is correct. 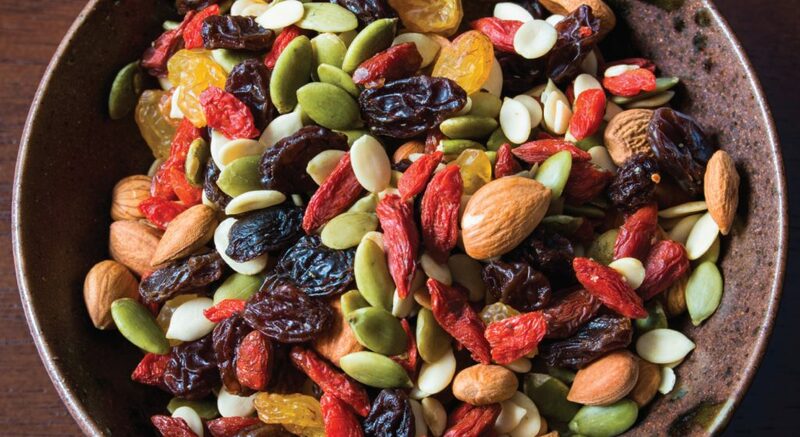 But how good are these superfoods for you really? Is the hype real? 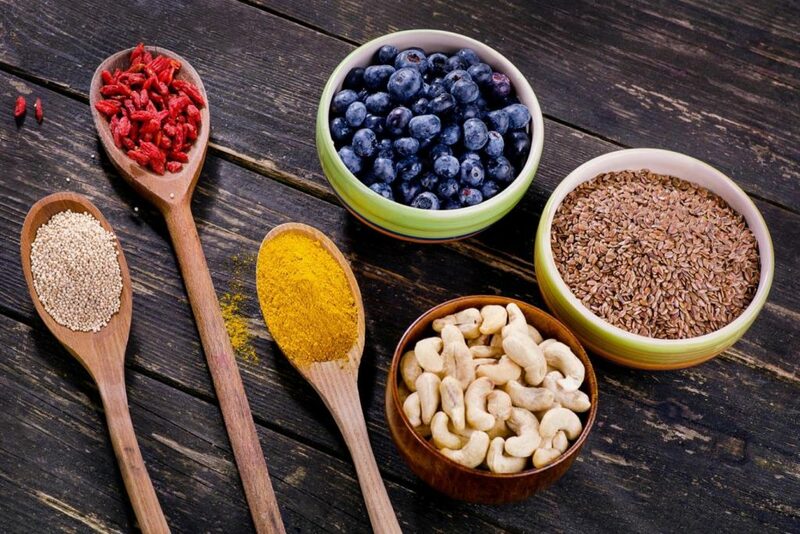 One of the biggest advantages of adding superfoods into your diet is that you are ultimately adding more of the good stuff into your body, and leaving behind some of the bad stuff. This will always have a positive effect on your body, and the increase in vitamins and nutrients should be noticeable after a few weeks. You may find yourself with more energy, you may find that your skin or your hair is glowing, and you may even find that you lose weight. It seems as though there is nothing bad to say about them, but that just isn’t the case. There are some people who believe superfoods do not have a place in our society. That’s not to say that they don’t think these healthy foods are good for you, but they believe that the name is misleading. While there is evidence to suggest that these particular “superfoods” are packed full of nutrients, there is nothing to say that they are any better for you than any other fruit or vegetable. They believe that branding these foods as a superfood leads to increased prices and increased expectations. 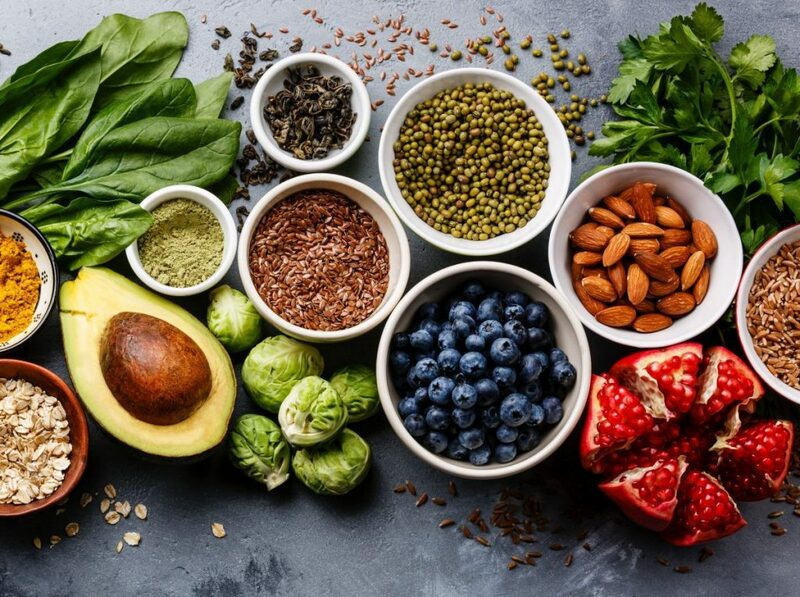 Although it can be easy to buy into these superfoods, it’s important to remember that eating any form of fruit, vegetable, or healthy food product will drastically improve your health, whether it’s a superfood or not.